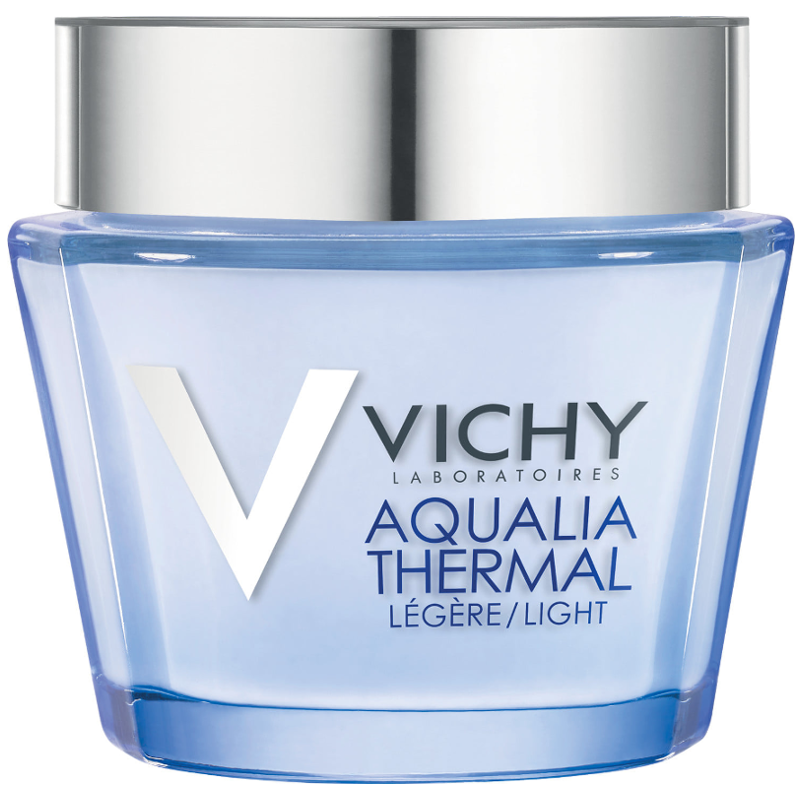 Light in texture for normal to combination skin, it helps to reinforce the skin's natural moisture barrier, leaving you with healthy, soft-feeling and more beautiful looking skin. 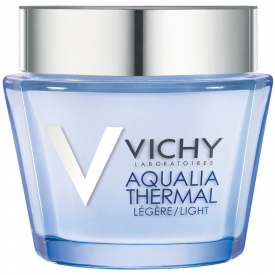 Also available in a 40ml tube. I was a bit underwhelmed with this stuff and despite using this for around ten days I wasn't convinced it was very moisturising and wouldn't buy this myself. 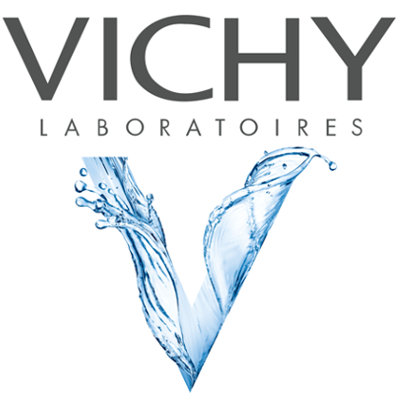 I was given large number of samples o I took these away on holiday as it saves weight and packing. I had about ten days supply and found it pleasant enough, very easily absorbed but left my skin feeling bit tight and not that moisturised. It smelled quite pleasant but not that noticeable. I think this is expensive for what you get and the samples didn't encourage me to buy it. 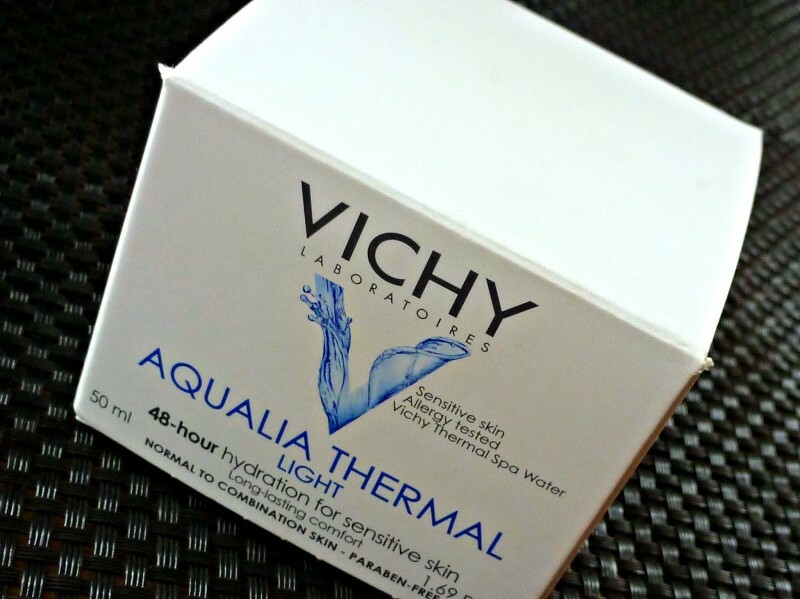 Vichy Aqualia Thermal Light Hydration Cream just like the rest of Vichy goods has first come to my possession via multiple samples. On the one hand, it is a good thing (‘try before you buy policy’ I mean), but on the other - the more aggressive marketing campaign is the less I trust the final product. 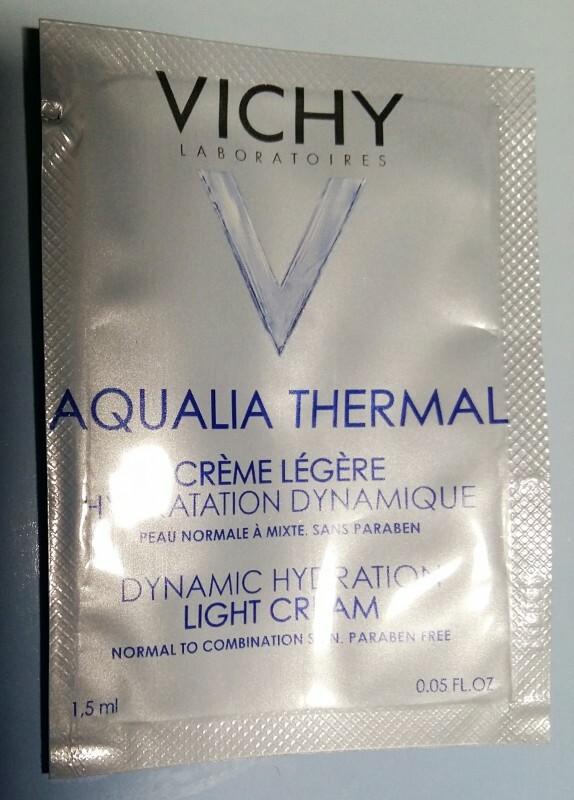 After trying this cream for a solid two weeks my skin indeed feels moisturized and soft, especially in an hour or two following the application. The odour of the cream is not aggressive and may even be pleasant; the texture is light and demonstrates no hint of oiliness. However, the value of the above is crucially diminished by the fact that in a week of application the skin in T-zone starts manifesting breakouts. I gave the cream another week as a chance but the situation didn't work out... Thus, I discontinued using it. 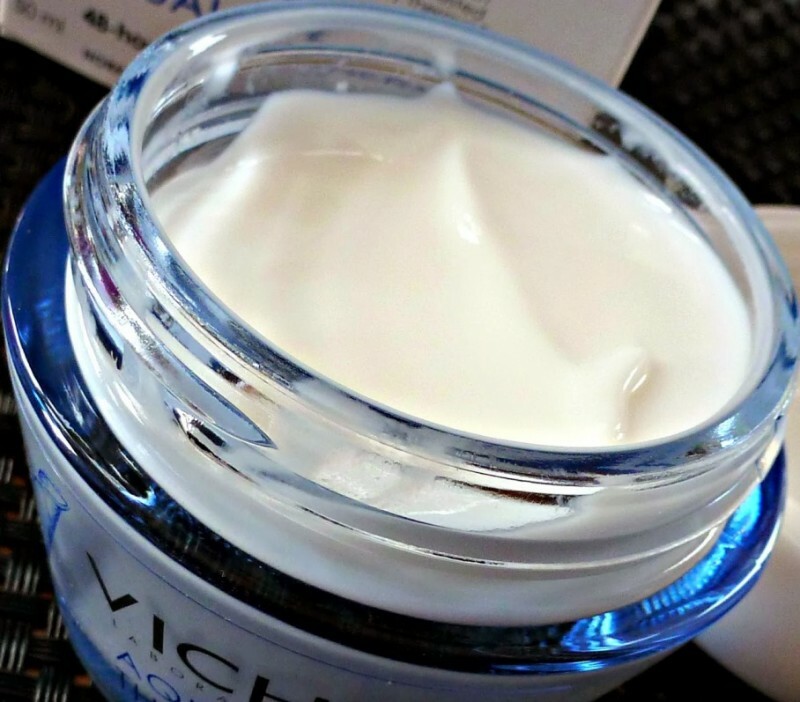 "I was a bit underwhelmed with this stuff and despite using this for around ten days I wasn't convinced it was very moisturising and wouldn't..."